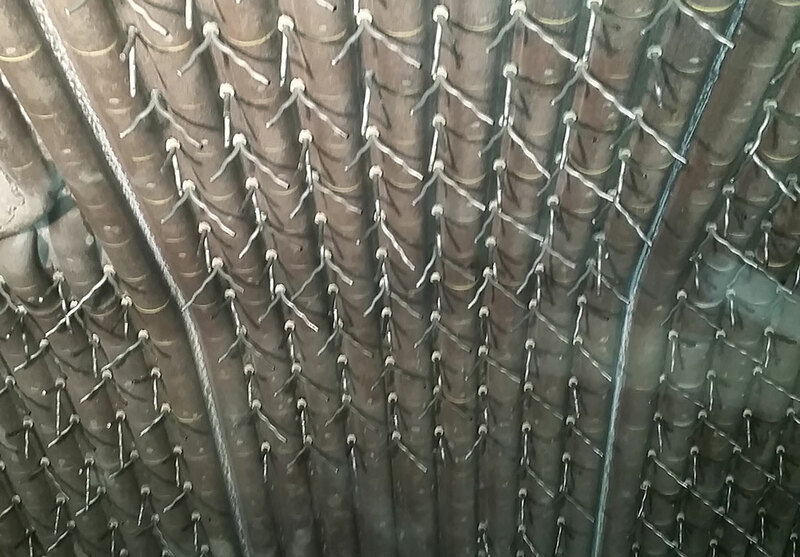 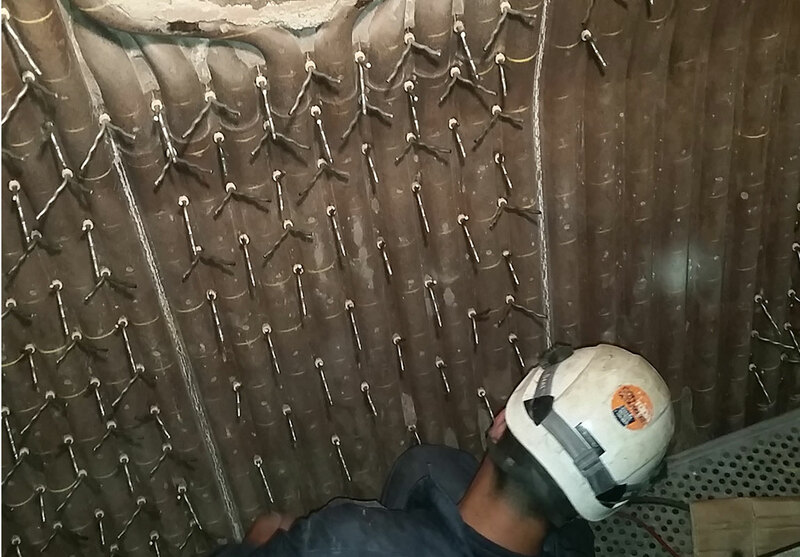 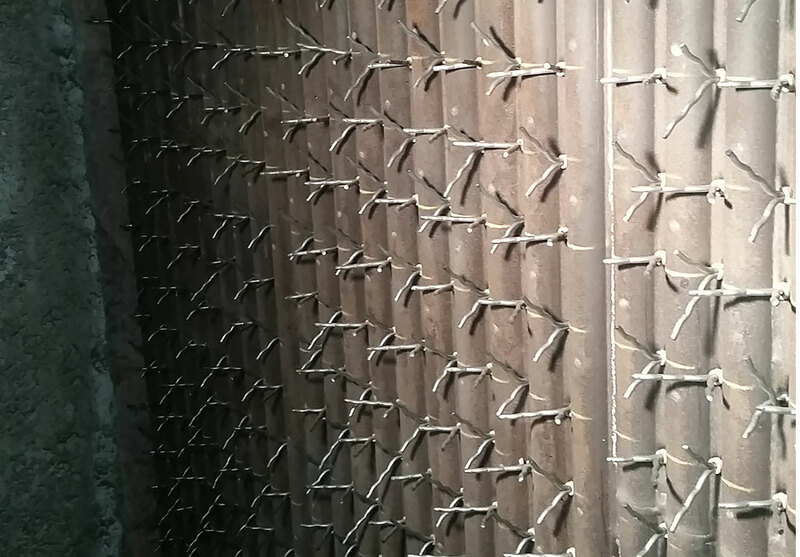 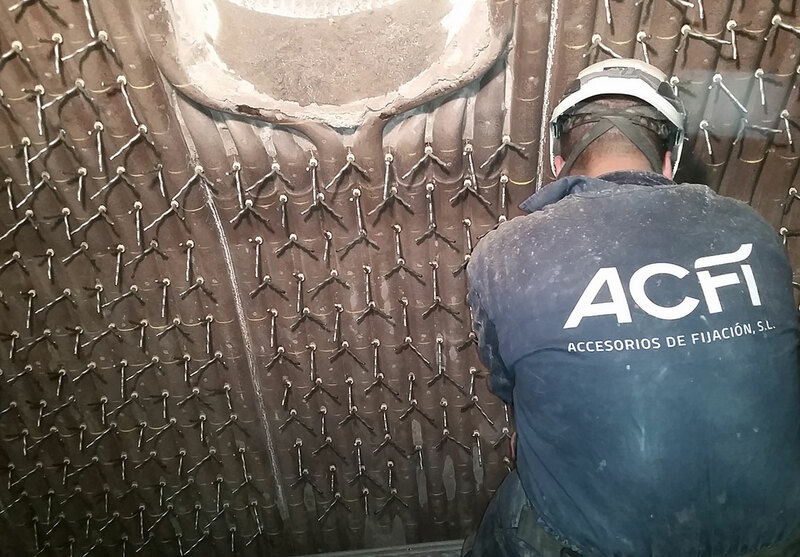 Welding of bolts connectors, anchors and studs for refractory lining. 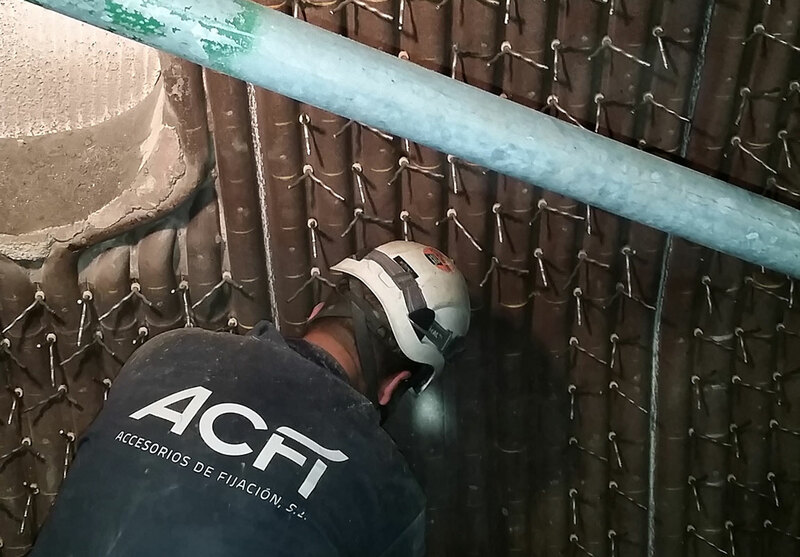 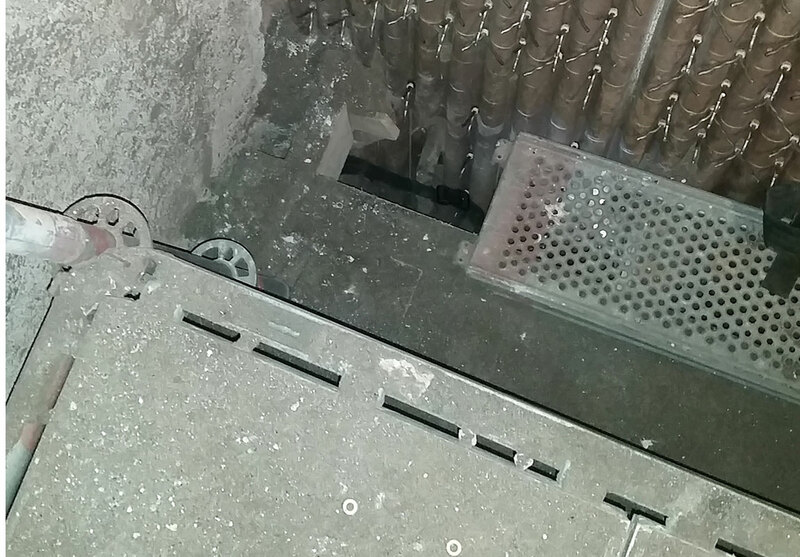 To performed these services are certified with repairing company of equipment to high pressure. 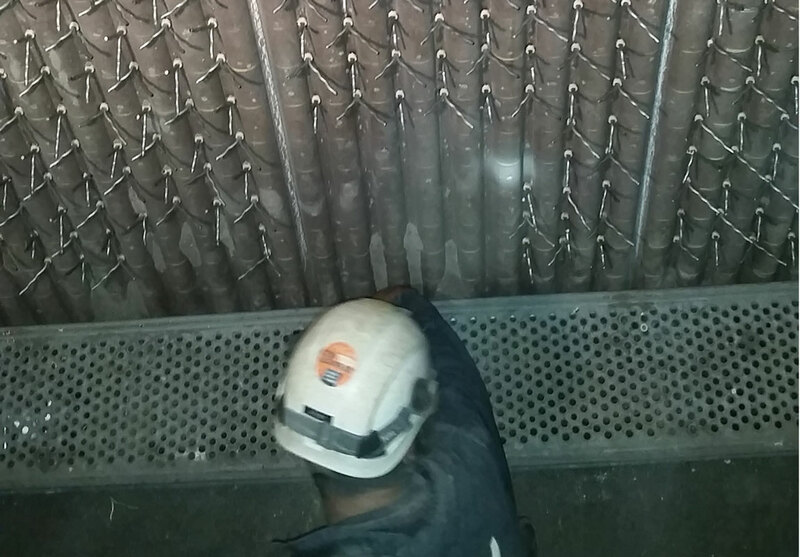 We work with all welding procedures and we have welders according to EN and ASME standard, for studwelding and for hand welding.